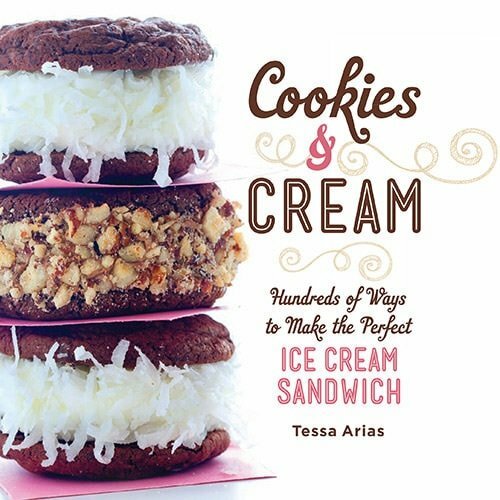 In May 2013 I published my first cookbook called Cookies & Cream: Hundreds of Ways to Make the Perfect Ice Cream Sandwich. I’m still blown away that I can even write that sentence! It still feels surreal. The book took MANY months, lots of cream, butter, and sugar, and was made with lots of love (and a little stress). I never thought that I would be able to publish a book by the age of 22, and I have all of YOU to thank for that. 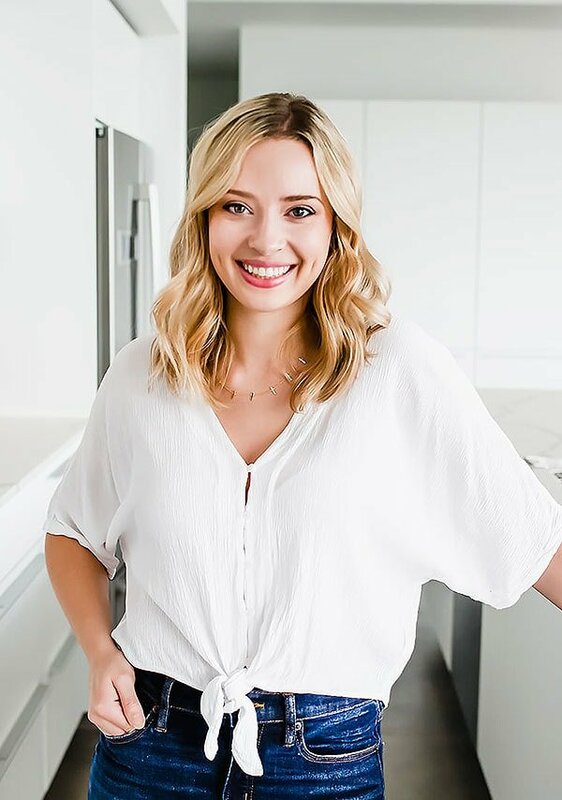 This book would have never existed without Handle the Heat and all the lovely readers who come here day after day to find recipes and kitchen inspiration. I have all of you to thank from the bottom of my heart, you have no idea how much your continued support means to me. 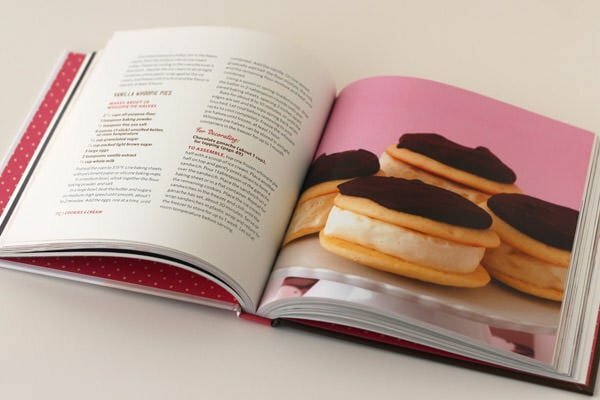 The book includes 50 recipes for homemade ice cream sandwiches, with all the tips and tricks you need to create perfect ice cream sandwiches! There are dozens of huge full color photos to inspire your ice cream prowess. Plus, you can mix and match the cookie and ice cream recipes for nearly endless pairing options. Recipes are broken up into seven chapters: Classics, Chocolate, Real Dessert, Fruity, Sinful, Boozy, and Holiday. Some of my favorite sandwiches include: Strawberry Cheesecake, Boston Cream Pie, Chocolate Chip, Cinnamon Roll, Red Velvet, The Elvis, Chocolate Stout, and Apple Pie.